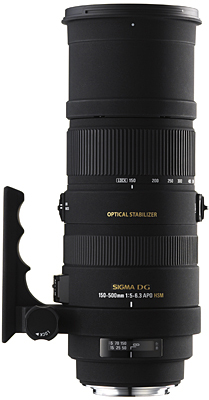 Sigma 150-500mm F5-6,3 DG APO OS HSM the perfect low budget safari and wilde life lens? bear safari to Svalbard I just had to get a long lens to bring. was a must have criteria. wait to se if it was about to be available before the Svalbard trip. I couldn't have lived without it. Sigma lens that not only gave me some nice polar bear shots. The Sigma 150-500mm OS review starts here.. Minimum Focusing Distance 220cm/86.6 in. 3.7 in. X 9.9 in. Weight 1910g / 67.4 oz. 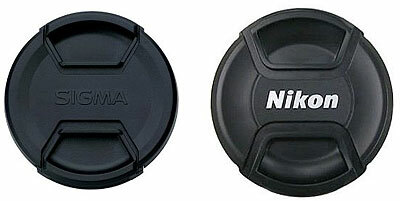 NIKON, PENTAX (1*, 2*), SONY (1*)*1 OS function is not available. *2 If the camera body does not support HSM motor, AF will not work. it or might not (I'm not a pro nor am I Ken Rockwell). [HERE] if you like to know wy! I have on loan from a friend. Focusing Distance 220cm/86.6 in. 180cm/70.9 in. 3.7 in. X 7.6 in. Weight 1910g / 67.4 oz. 1750g/61.9 oz. The trusty old 80-400 has the EX marking and the corresponding golden stripe the 150-500mm OS does not. Anyhow I can't spot any difference in built quality between them. EX lens would be, there's no difference in that respect. The 150-500mm is new cheaper faster focusing and available. [go here to se how to make a new one for backpacking]. On the next page I will start to compare optical quality.